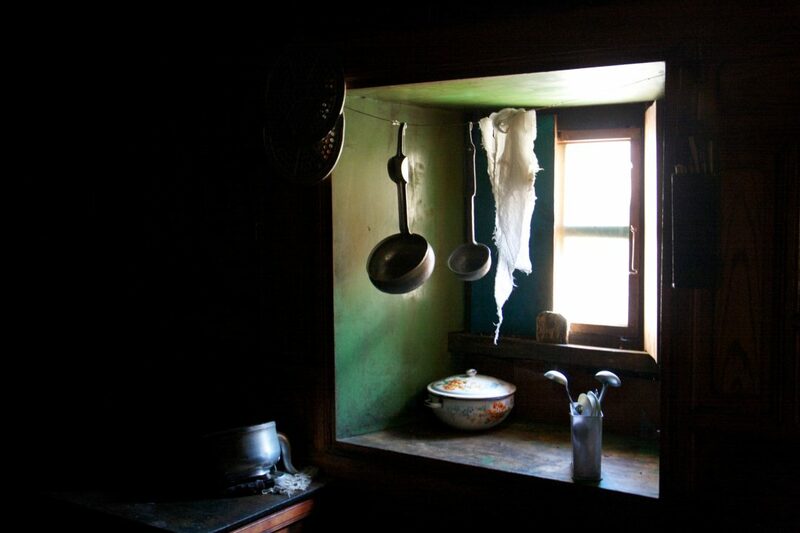 Zhilam Hostel is a simple hostel at a junction on a crossroads where your journey intersects with others. Zhilam is a Tibetan word meaning “the path of peace.” Every day brings new potential as people from all over the world cross paths on their own individual journeys. We work hard to facilitate our staff being able to connect with you and open a bridge of communication into their world, enriching your travel experience. 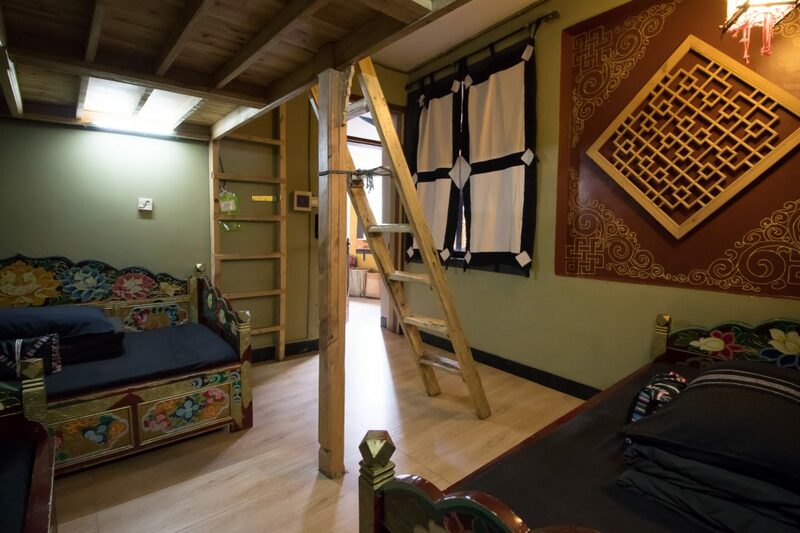 Zhilam Hostel was created in a peaceful Tibetan-style home and is perched on a quiet hillside above the city of Kangding, Sichuan. At Zhilam Hostel, it will be easy to meet other travelers, enjoy time resting and recovering, and feel at home in a clean location. 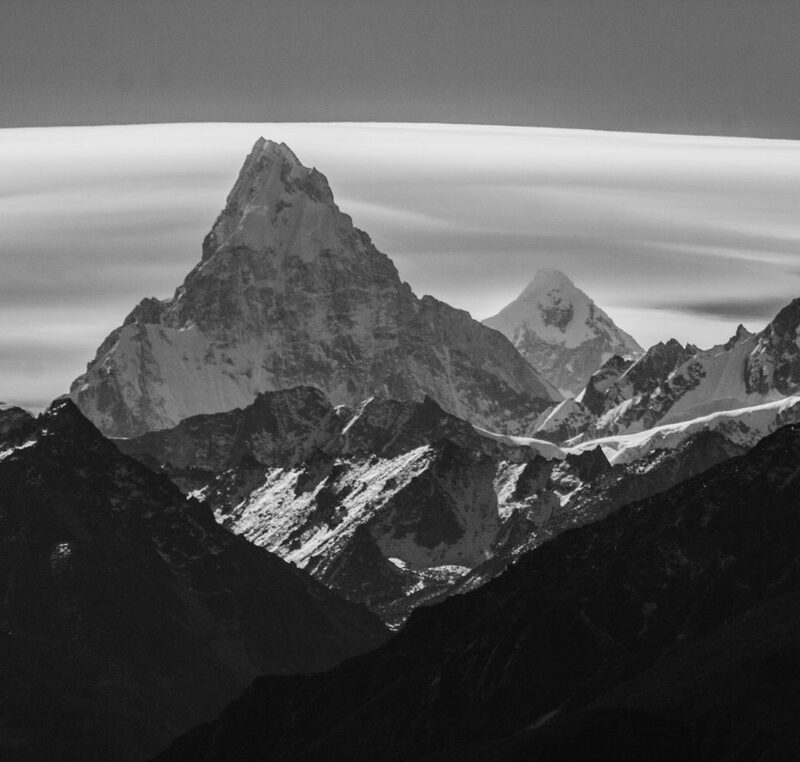 Come stay with us and gear up for your journey ahead, or rejuvenate after your travels through the rugged mountains of Western Sichuan. All of us here at Zhilam Hostel are not only working to give you the cleanest, coziest and cheapest accommodations we can, but we are working together with along with our staff to improve the life and situation of those around us. Our staff works hard to makes this place a home away from home for you! Click here to meet the staff. 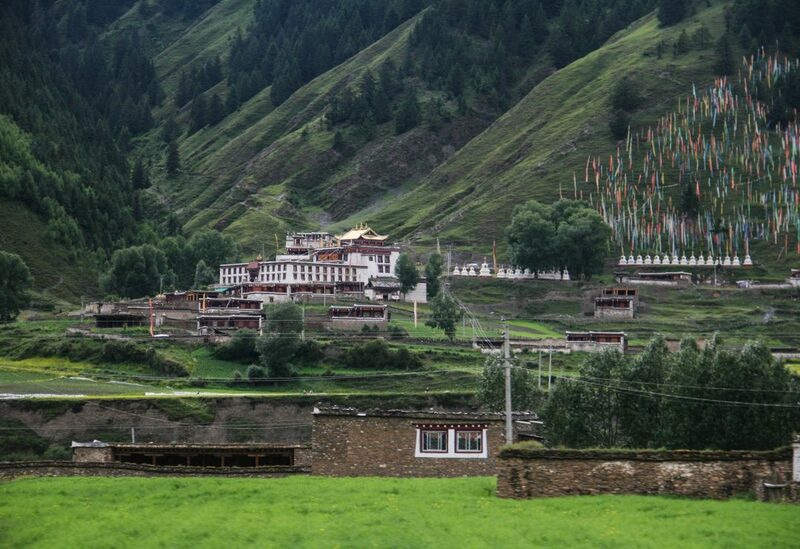 Kangding, known in Tibetan as Dardo or Dartsendo, is the first Tibetan region as you travel west from Chengdu. Lying at an elevation of 2616m / 8580 feet, Kangding has been a main trading center, particularly for tea, between China and Tibetan areas for many centuries. Even today, most goods traveling from mainland China to the inner regions of the Tibetan Plateau pass through Kangding. 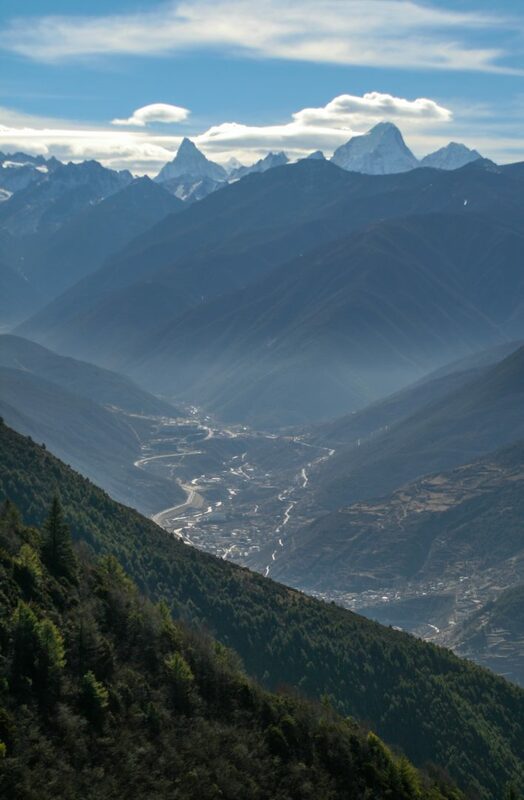 Kangding sits in a beautiful valley along the banks of the Zheduo and Yala Rivers. These two rivers merge on the east end of town just below the towering Guoda Mountain. Kangding is the capital of Ganzi (Garnze) Tibetan Autonomous Prefecture and is part of the traditional Tibetan region of Kham. 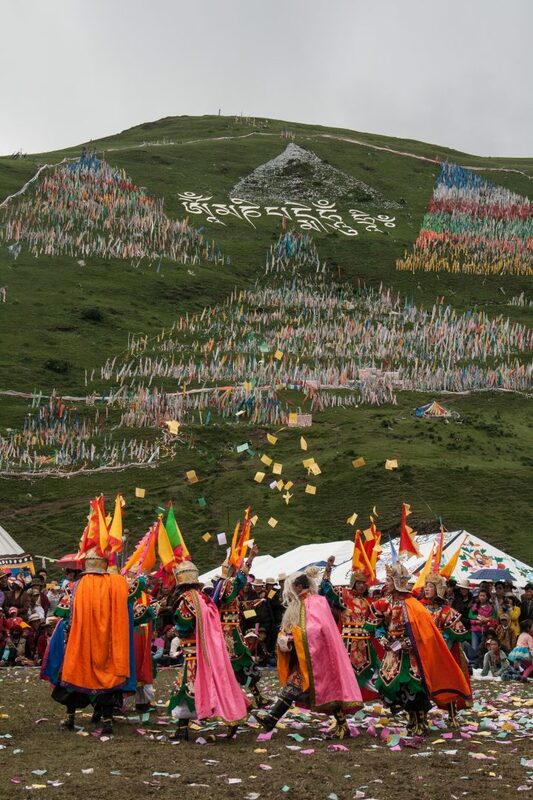 Kangding has long been the cultural boundary between Han Chinese and Tibetans. The city has a population of around 100,000. Roughly 40% of the population are Tibetans, 40% Han Chinese with the remaining 20% coming from smaller minority groups such as the Qiang, Yi and Hui. Colorful Tibetan nomads from the nearby grasslands often come into town to buy and sell goods. Kangding also serves as a gateway to many Tibetan areas of China. Kangding itself is a delightful place to spend a few days to a week with many snow peaks around 6000m to view and enjoy in good weather. Our guests enjoy exploring extreme mountainous areas without many other tourists. 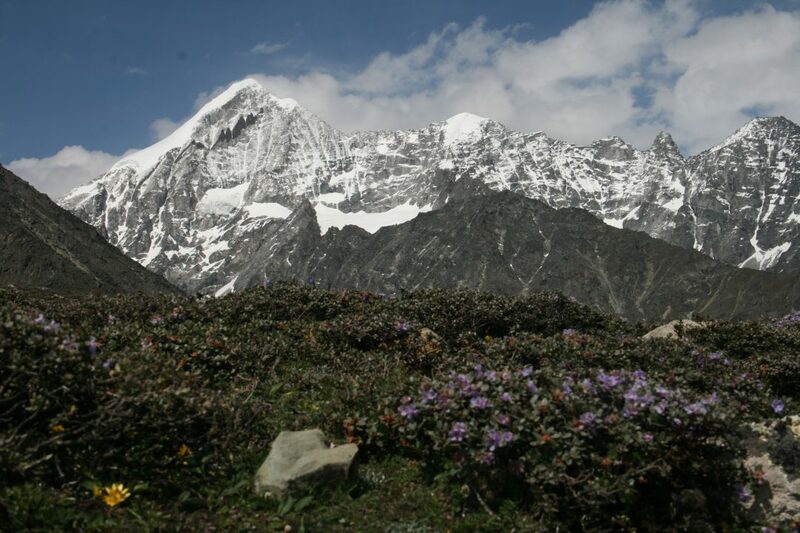 Once you leave Kangding, you will still encounter many other mountains, but some of Sichuan’s highest are most accessible from the town of Kangding. 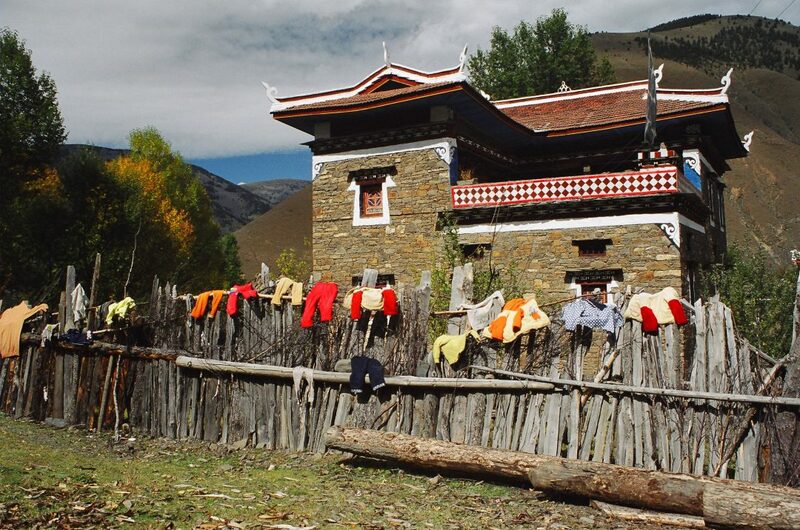 Kangding is also the best place to stay to access to Gongga Trek, Gongga Monastery & the ancient Minyak Kingdom. The ancient Minyak language is being studied for it’s possible connection to ancient Tibetan. 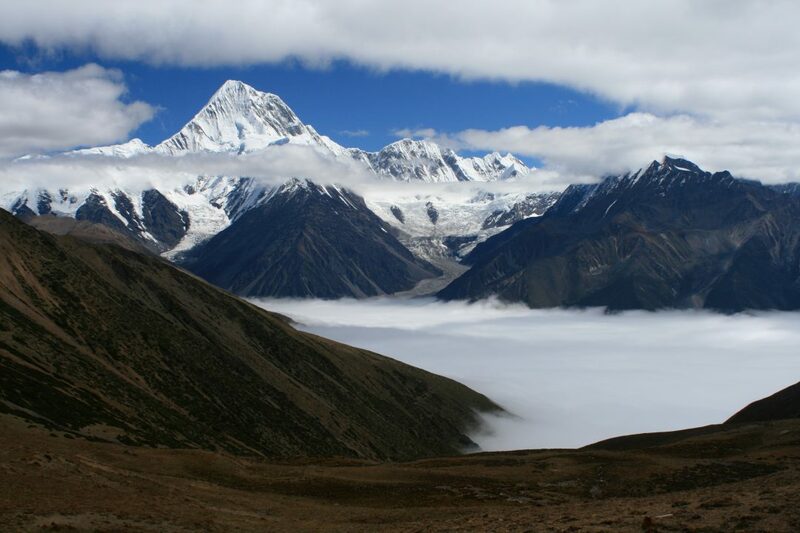 The whole Minyak area is most accessible from the town of Kangding, and you can best arrange your travels this area here. To book a trip to Minyak with our most beloved manager and trekking guide, Patru, click here. 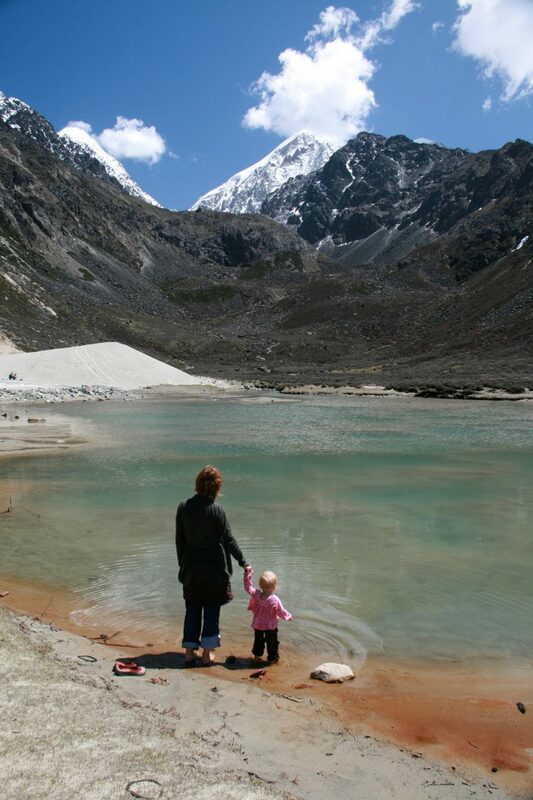 However, if you’re looking to broaden your exposure to western Sichuan, then Kangding is a wonderful starting point to acclimatize before heading out to higher altitudes. To the south, one can travel to Deqin, Shangrila and Lijiang in Yunnan. To the west, before hitting the TAR border, you can experience one of the highest cities in the world, Litang and the beautiful warm weather and apple orchards of Batang. To the northwest lies the adventures of Tagong, Ganzi, Dege and eventually Yushu in Qinghai. To the northwest lies Danba with its beautiful ancient towers, Ruoergai and even Jiuzhaiguo.